Why should you use Florida Mortgage Firm? Complete the loan process from the convenience of your home, workplace, or on the go. You can walk into our facility or video conference with us, too. Whatever is easiest for you. 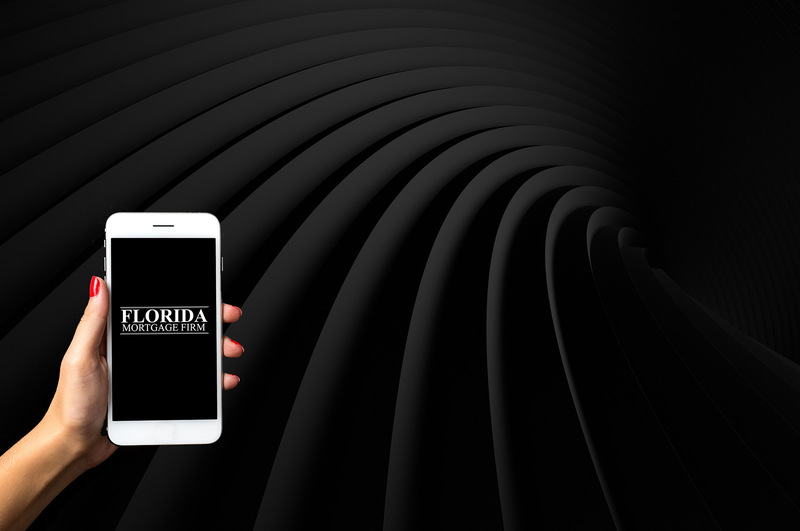 We provide loans for the entire state of Florida, employ people who live in Florida, have our headquarters in Florida, and have a local phone number you can call. Our loan process typically takes between 3 to 14 days. This allows you to focus on moving or other areas of your life, as opposed to worrying about closing on your loan. Don't trust the largest financial transaction of your life to a rookie in a call center. We hire premier talent, including both self-employment and construction specialists. We offer a boutique service but without the costs. Since we're nationally ranked for volume, yet alone being Florida's Premier Mortgage Brokerage, we can offer ultra-low pricing to the public. Not only can we provide extremely low rates, we also offer interest rate credits. These can help cover your closings costs and keep more money for buying furniture, moving, etc. You can buy land and have a home built all in one loan. This can save a lot of money compared to other construction options. Want to start a business? Are you a real estate investor? Are you self-employed and get the run around with your tax returns? We have a simple approval process for commercial lines of credit. Looking for a Primary, Secondary or Investment home? Need a manufactured home? Want to use a VA, FHA, USDA or Jumbo loan product? We have it all! Do you have any questions? How about a scenario that needs our expertise? This calculates what your mortgage will be when property taxes, insurance and mortgage insurance (if applicable) are included in your monthly payment. It breaks the payments out by VA, FHA, USDA and Conventional Loans. This details the amount of seller concessions allowed on FHA, VA, USDA and conventional loans. All you have to do is choose your down payment. This shows how much time must pass after a derogatory event has occurred - such as a short sale, bankruptcy, etc. - before being eligible for a mortgage loan. Finding out whether you can get a second VA loan is easy. Even if you already have one VA loan, simply follow the steps we've listed.